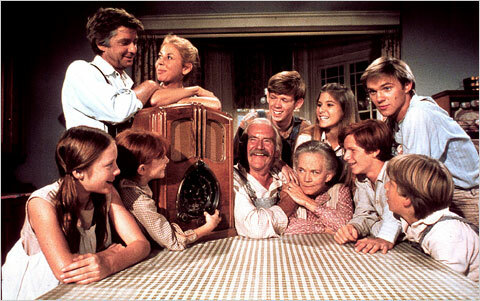 Good night Sue,..good night Jacob,...Good night dad,...Good night elizabeth,..
We love the Waltons here! We haven't seen it for a while - we tend to watch DVDs in the winter nights, so we'll prob dig out the DVDs over the next few months. We're often heard last thing at night to be shouting, 'Good night, Dad', 'Goodnight, Mom',,, and then ending with a 'Goodnight John-boy'!